Win tickets to Latitude Festival 2009! Not long until Latitude 2009 now – Britain’s premier music and arts festival starts in the middle of next month, running from July 16 to 19 in the grounds of Henham Park near Southwold, Suffolk. A good time, then, to offer you the chance to win a pair of tickets for the four-day event. Uncut has five pairs of tickets for this year’s Latitude up for grabs – a festival where, in case you’ve forgotten, you’ll be able to see Nick Cave & The Bad Seeds, Grace Jones, The Pet Shop Boys, Spiritualized, The Gossip,Bat For Lashes, Doves, Editors and Magazine, plus many of the country’s leading comedians, theatre companies, writers and poets. A look at our blogs from last year’s festival at Latitude Festival might help in the unlikely event you’re struggling. Send your answers to us by June 30. As usual with these things, the editor’s decision is final, and details of the winners will be announced on our website. Good luck! 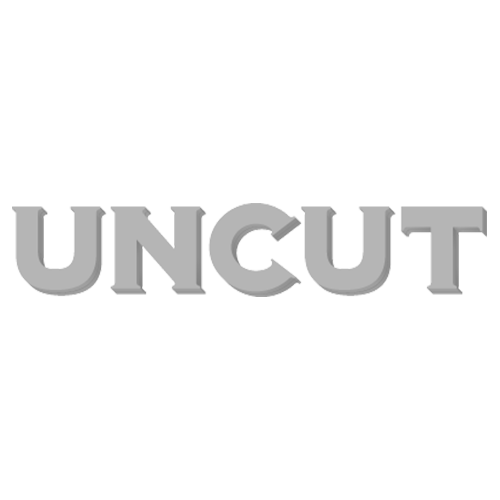 The Uncut team will be convening for our annual 72-hour blogging marathon at this year’s Latitude. Since last month’s update, a whole bunch of acts have been added to the bill, and we’re particularly looking forward to seeing Regina Spektor, The Pretenders, Squeeze, Wild Beasts, Chairlift, The Invisible, Janeane Garofalo, Dave Gorman and, intriguingly, a theatrical collaboration between novelist Jonathan Coe and The High Llamas.